Amazon is now offering WD 4TB My Passport Portable External Hard for just $114.99. The My Passport portable hard drive can store the massive amounts of photos, videos, and music, you love. Available in an array of vibrant, fun colors, the sleek style fits comfortably in the palm of your hand, so you can easily take your treasured content everywhere you go. In addition, the hard disk also comes with built-in 256-bit AES hardware encryption. 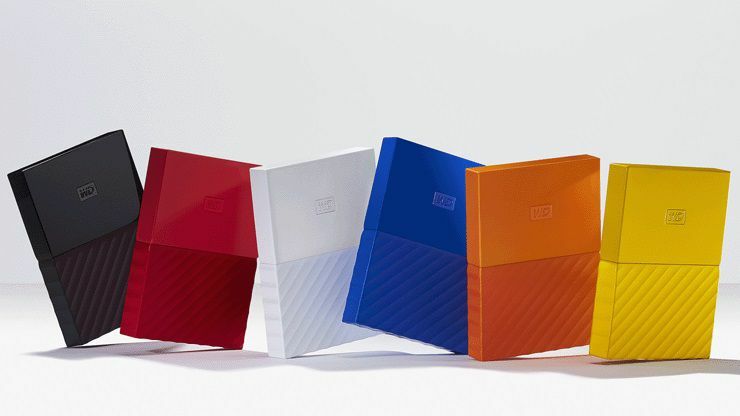 With WD Backup software so you can automatically back up photos, videos, music, and documents. Set it to your schedule. Just pick the time and frequency. Normal price of the hard disk is $159.99, now you can get it for only $114.99.